NEWLY RENOVATED~~Whether traveling for business or pleasure, the Islandia Marriott Long Island is the perfect home away from home. A beautiful atrium hotel featuring 278 spacious guest rooms including 13 suites- all rooms are equipped with 2 telephones, high speed internet access, dataports and voice mail. Our Atrium Piano Lounge is the perfect place to unwind and listen to the sounds of our grand piano. Relax in our indoor swimming pool or whirlpool, and workout in our newly renovated fitness center. We are located off exit 58 on the westbound service road of the Long Island Expressway (I-495). Only ten minutes from Islip MacArthur Airport and five minutes from Hauppauge Industrial Park. Covenient to CA, Motorola, Stony Brook University, the North Fork Wineries, Riverhead and the Tanger Outlets, Baseball Heaven, Jones Beach and the Hamptons. Islip MacArthur Airport is 6 miles. Complimentary shuttle to/from airport and Central Islip Train Station. 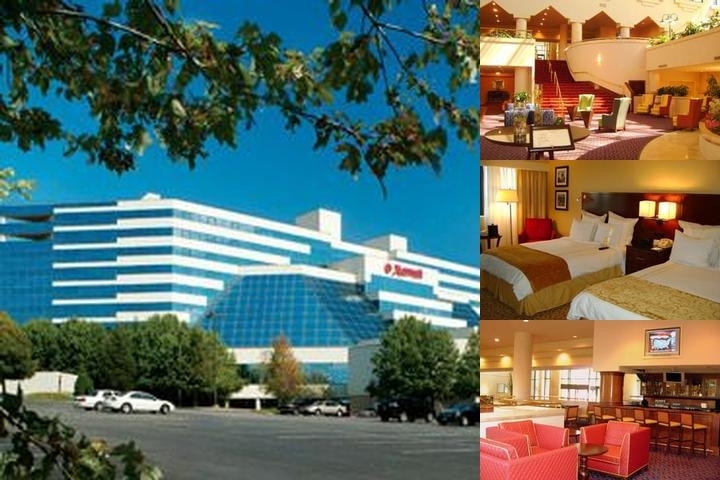 Below are the meeting, banquet, conference and event spaces at Marriott Islandia Long Island. Feel free to use the Marriott Islandia Long Island meeting space capacities chart below to help in your event planning. Hotel Planner specializes in Islandia event planning for sleeping rooms and meeting space for corporate events, weddings, parties, conventions, negotiated rates and trade shows. This is a NEWLY RENOVATED property. 124 x 52 x 14 Ft.
We are a NEWLY RENOVATED property. 23 x 25 x 12 Ft.